A leaflet from Peter Kavanagh of The Green Party in Dublin Mid West. 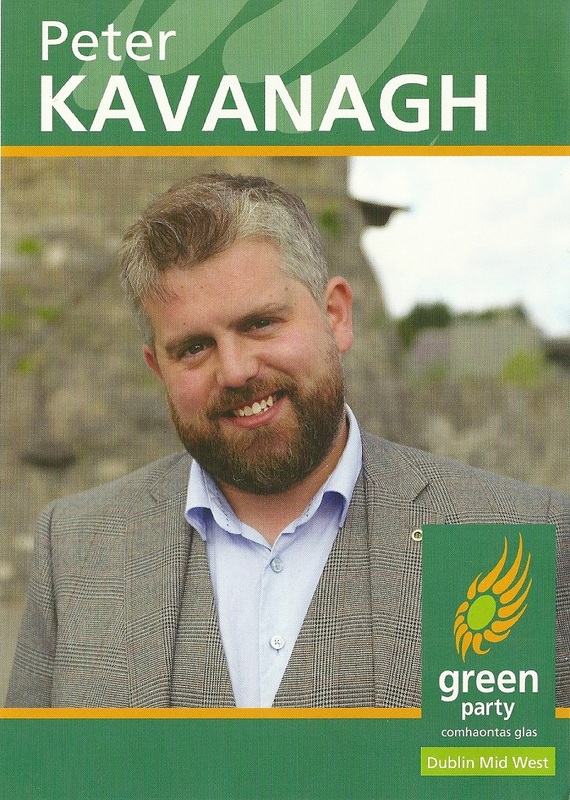 A Co-Founder of the Pop Up Gaeltacht he is The Green Party Irish Language Spokesperson. His Website.